The San Diego Police Department is a national leader in providing supportive psychological services to it’s employees, having established a program in the mid- 1980’s. Wellness, Peer Support, Chaplains and Focus are the central elements designed to assist employees and their families thrive through the demands of a first-responder career. CALL 858-565-0066 and leave a message in the new client voicemail, or with the therapist of your choice. You will be contacted within 24 hours to set up an appointment. Appointments are available to accommodate your shifts and days off. We understand a law enforcement career can be unpredictable. If your schedule changes, we will reschedule as soon as possible in accordance with your availability. The services include individual counseling for adults, adolescents and children, as well as couples and family counseling. Your dependents, defined as all your children under 21 years of age and anyone living in your home (parents, roommates, life partners) are covered. Dependents may call directly, they do not need to go through you or the department. Retired personnel are eligible for services. As a dependent, do I need to go through the employee to make an appointment? If you are a spouse, child over 12, or someone living with an SDPD employee (life partner, family member, roommate), you can access services directly. You do not need to go through the employee. You will be asked for the employee’s name which we will verify through our roster. It is confidential. Neither the department nor the employee is contacted. Children under 12 need parental permission to make an appointment. If parents are divorced but share legal custody, both need to give permission. What kind of counseling is available to us? The services are unlimited, free to you, and completely confidential. We do not contact the department or any of its employees, or bill in a manner that would have the potential to identify our clients. Limits to confidentiality are legal reporting requirements for child/elder abuse or neglect, and situations where we believe someone’s life is in eminent danger. We are not mandated to report domestic violence. Can I pick my own therapist? You may leave a message for the therapist of your choice (see “Focus Professionals.” IF you do not know who you would like to see, leave a message or email and we will assign a counselor based on your presenting problem and therapist availability. It is important that you feel comfortable with your therapist. If at any time, for any reason you wish to change therapist, you are encouraged to do so. Ask your therapist and you will be re-assigned. or any other evaluation which would require submitting a report to the Department. 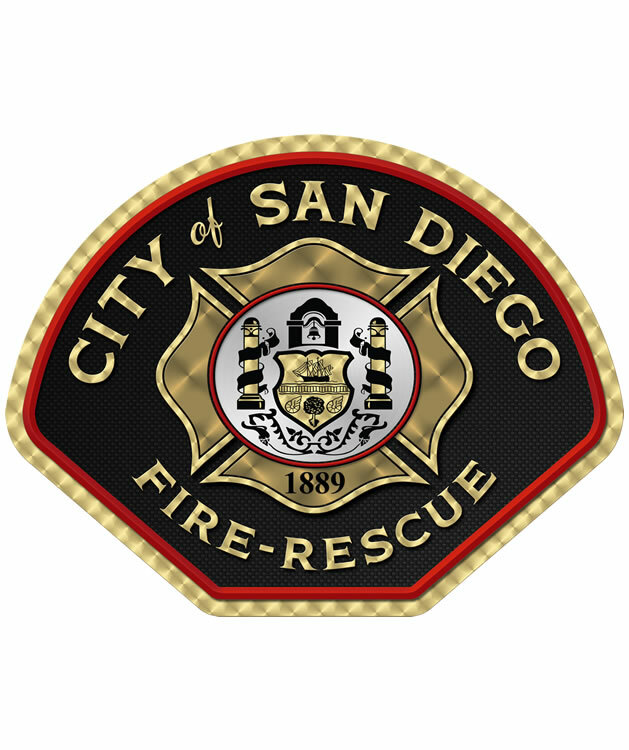 Founded in 1889, San Diego Fire-Rescue is the largest fire department in the county. Your professional department is staffed and supported by dedicated personnel who proudly protect people and property, rescue others in the face of danger to themselves, and perform live saving interventions for the citizens of City of San Diego. We appreciated the opportunity to serve you. You will be contacted within 24 hours to set up an appointment. Appointments are available to accommodate your shifts and days off. We understand a fire-rescue career is unpredictable. If you get called back, held over, or experience any other schedule change, we will reschedule as soon as possible in accordance with your availability. If you are a spouse, child over 12, or someone living with a Fire-Rescue employee (life partner, family member, roommate), you can access services directly. You do not need to go through the employee. You will be asked for the employee’s name which we will verify through our roster. It is confidential. Neither the department nor the employee is contacted. Children under 12 need parental permission to make an appointment. If your parents are divorced but share legal custody, both need to give permission. 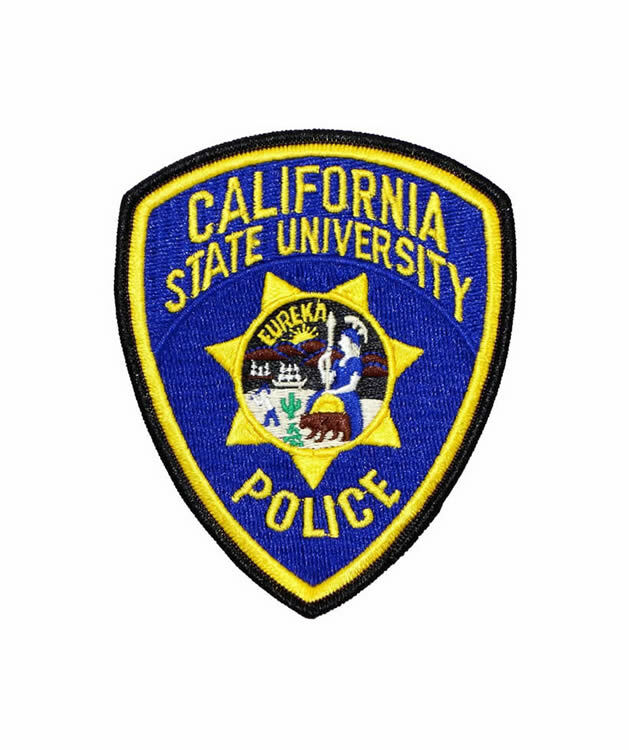 California State University Police at San Diego stated mission is “The University Police Department endeavors to promote a safe environment in a manner that is fair, transparent and respectful. We recognize the value in collaborating with our diverse community to improve the quality of life for those who live, study, work, or visit San Diego State University.” Fielding over 5000 9-1-1 calls and handling 45,000 incidents per year on a campus that serves more than 36,000 students is a challenging job. Focus is proud to offer you counseling services. All University Police employees and their dependents are eligible for services. The services include individual counseling for adults, adolescents and children, as well as couples and family counseling. Your dependents, defined as all your children under 21 years of age and anyone living in your home (parents, roommates, life partners) are covered. Dependents may call directly, they do not need to go through you or the department. Retired personnel are eligible for services. If you are a spouse, child over 12, or someone living with an employee (life partner, family member, roommate), you can access services directly. You do not need to go through the employee. You will be asked for the employee’s name which we will verify through our roster. It is confidential. Neither the department nor the employee is contacted. Children under 12 need parental permission to make an appointment. If your parents are divorced but share legal custody, both need to give permission. Ensuring UC San Diego is a safe place to learn, live, work and visit is the charge of the UCSD Police. You serve a changing and diverse community of over 50,000 students, parents, staff, faculty, and visitors each day, protecting lives and property. In recognition of the unique challenges of your law enforcement career, your department leadership has contracted with Focus Psychological Services to provide support for you and your dependents. We are honored to serve you. You will be contacted within 24 hours to set up an appointment. Appointments are available to accommodate your shifts and days off. We understand a police career is unpredictable. If you get called back, held over, or experience any other schedule change, we will reschedule as soon as possible in accordance with your availability. 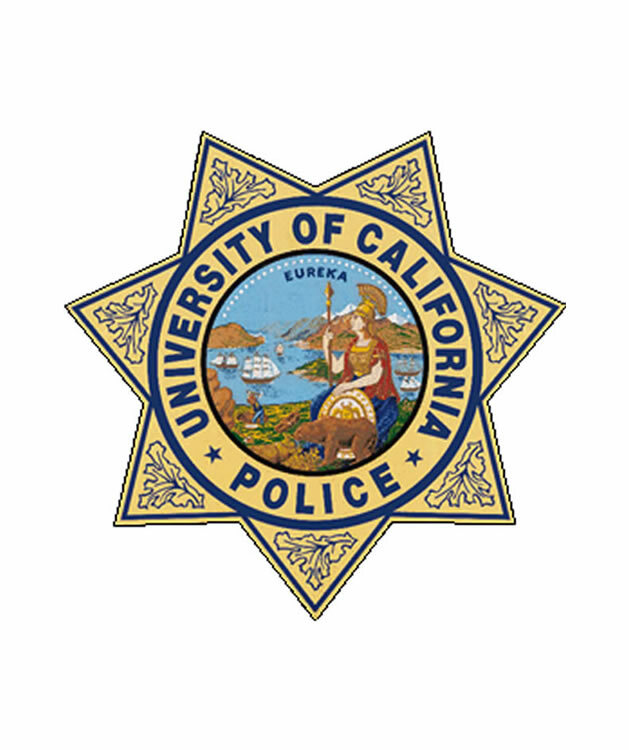 All UCSD Police employees and their dependents are eligible. The services include individual counseling for adults, adolescents and children, as well as couples and family counseling. Your dependents, defined as all your children under 21 years of age and anyone living in your home (parents, roommates, life partners) are covered. Dependents may call directly, they do not need to go through you or the department. Retired personnel are eligible for services. As a dependent, do I need to go through the employee to make an appointment? If you are a spouse, child over 12, or someone living with a Police employee (life partner, family member, roommate), you can access services directly. You do not need to go through the employee. You will be asked for the employee’s name which we will verify through our roster. It is confidential. Neither the department nor the employee is contacted. Children under 12 need parental permission to make an appointment. If your parents are divorced but share legal custody, both need to give permission. change therapist, you are encouraged to do so. Ask your therapist and you will be re-assigned. 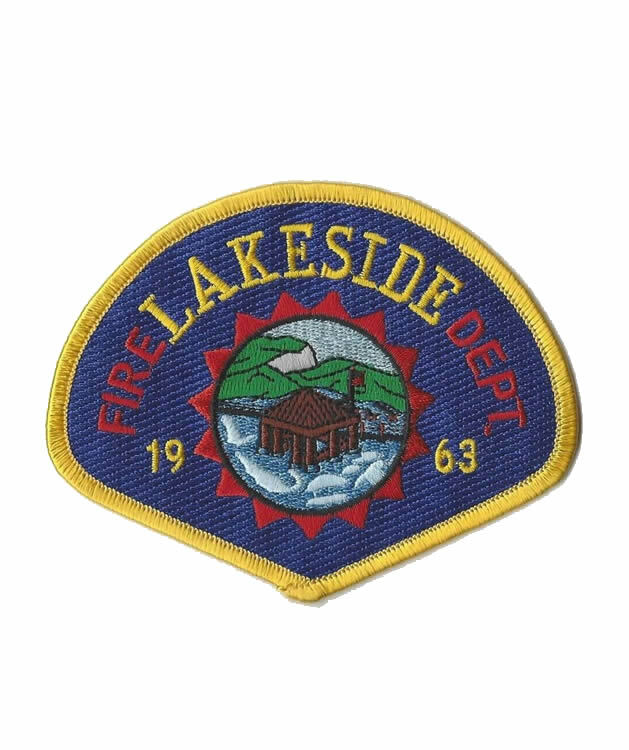 The Lakeside Fire Department is dedicated to the prevention and suppression of fire; the emergency treatment and transportation of the ill and injured; and those duties that provide for protection of life, property, and the environment. Focus is dedicated to serving your personnel with understanding and confidentiality. You will be contacted normally within 24 hours to set up an appointment. Appointments are available to accommodate your shifts and days off. We understand a fire-rescue career is unpredictable. If you get called back, held over, or experience any other schedule change, we will reschedule as soon as possible in accordance with your availability. The services include individual counseling for adults, adolescents and children, as well as couples and family counseling. Your dependents, defined as all your children under 21 years of age and anyone living in your home (parents, roommates, life partners) are covered. As a dependent, do I need to go through the employee to make an appointment? If you are a spouse, child over 12, or someone living with a Fire-Rescue employee (life partner, family member, roommate), you can access services directly. You do not need to go through the employee. You will be asked for the employee’s name, which we will verify through our roster. It is confidential. Neither the department nor the employee is contacted. Children under 12 need parental permission to make an appointment. If parents are divorced but share legal custody, both need to give permission. 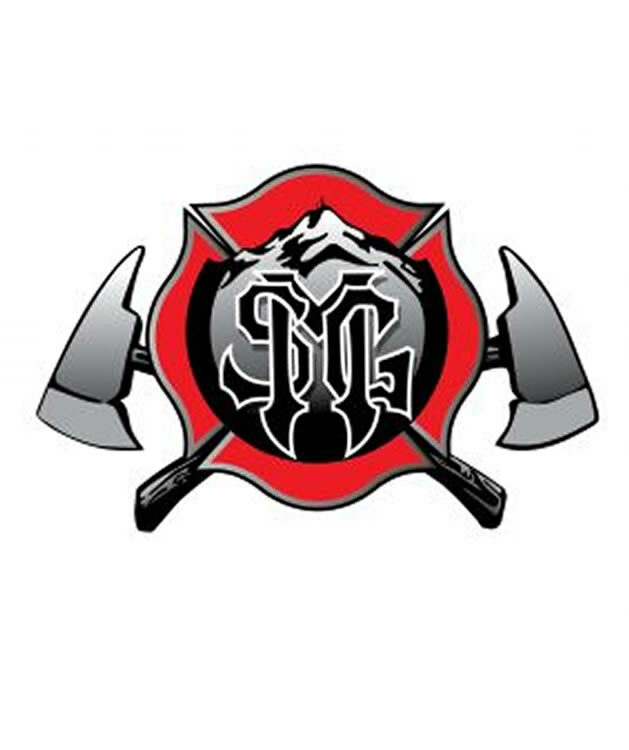 Contact a Battalion Chief to confirm availability and the number of sessions afforded to you by the agency. Once the allotted number of sessions have been completed, the subsequent sessions must be paid out of pocket by the employee or employee’s dependent. The fees are on a sliding scale from $60-$100 depending on the ability to pay. The services are completely confidential. We do not contact the department or any of its employees, or bill in a manner that would have the potential to identify our clients. Limits to confidentiality are legal reporting requirements for child/elder abuse or neglect, and situations where we believe someone’s life is in eminent danger. We are not mandated to report domestic violence. You may leave a message for the therapist of your choice (see “Focus Professionals”). If you do not know who you would like to see, leave a message or email and we will assign a counselor based on your presenting problem and therapist availability. It is important that you feel comfortable with your therapist. If at any time, for any reason you wish to change therapists, you are encouraged to do so. Ask your therapist and you will be re-assigned. We want to provide you the help you need by whom you feel most comfortable. Any other evaluation which would require submitting a report to the Department. Your fire stations and support personnel are value assets to the safety and well being of the East County citizens. We value your service and look forward to be of service to your personnel and their families. The services include individual counseling for adults, adolescents and children, as well as couples and family counseling. Your dependents, defined as all your children under 21 years of age and anyone living in your home (parents, roommates, life partners) are covered. Retired personnel are eligible for services. The Chief’s message reads that your agency, “is a diverse department of men and women who bring together hundreds of years of varying experience. Focus employs a diverse group of clinicians to serve your psychological needs. The Fire District spans approximately 50-square miles and protects over 33,000 citizens. What was once an all-volunteer force is now a full-time fire protection agency. We are ready and willing to support out north county fire personnel. 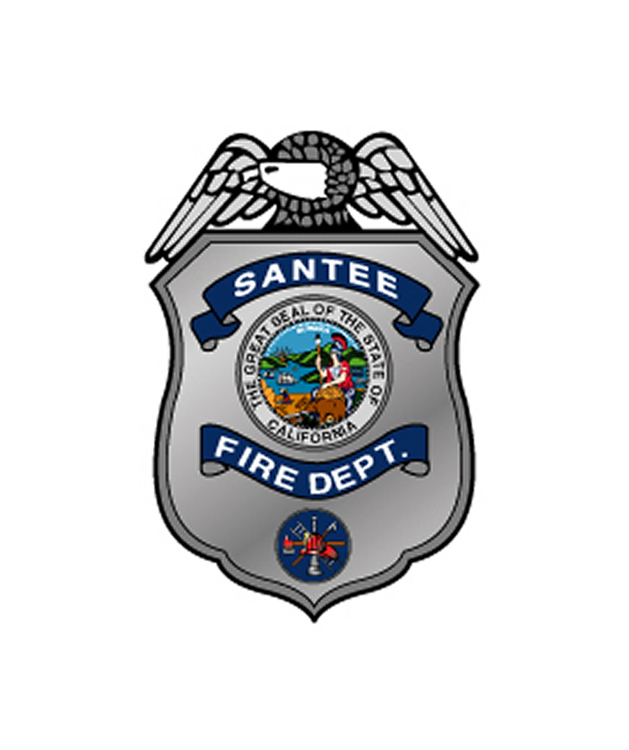 The services are limited to 10 sessions, per each employee and employee’s dependent, each fiscal year (Contact on of your Battalion Chiefs for confirmation). The 11th and subsequent sessions must be paid out of pocket by the employee or employee’s dependent. The fees are on a sliding scale from $60-$100 depending on the ability to pay. The services are completely confidential. We do not contact the department or any of its employees, or bill in a manner that would have the potential to identify our clients. Limits to confidentiality are legal reporting requirements for child/elder abuse or neglect, and situations where we believe someone’s life is in eminent danger. We are not mandated to report domestic violence. 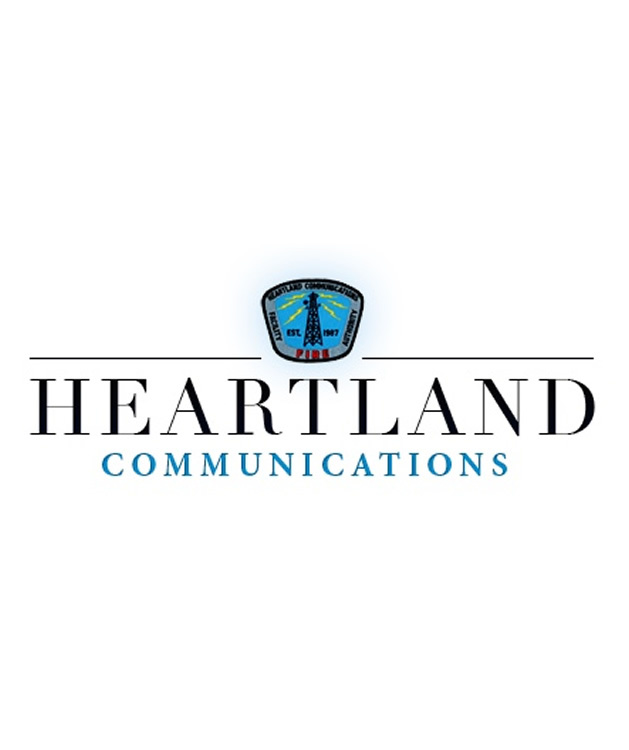 Your mission is to provide high quality compassionate 9-1-1 emergency dispatch services to the communities and public safety agencies we serve through cooperative, cost-effective sharing of resources. 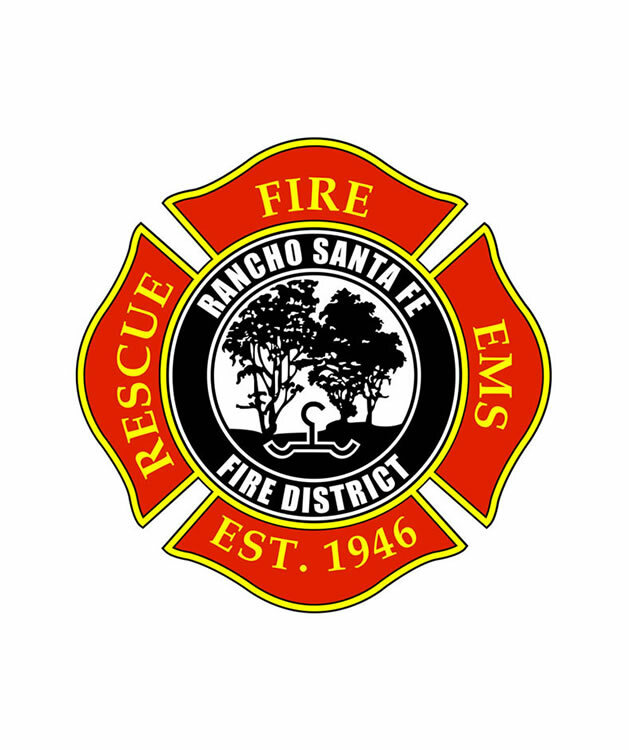 You serve all of the east county fire departments and local Indian reservation fire departments. We are available to serving you. 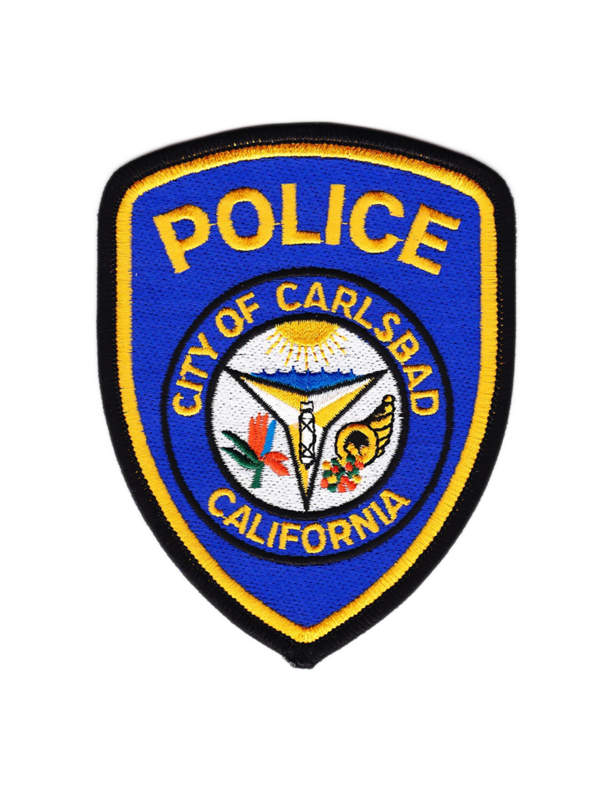 City of Carlsbad Police Department stated mission is “ The City of Carlsbad Police Department is a full-service police department that prides itself on its strong partnership with the community and high service levels. Through the hard work and dedication of the men and women of the Police Department, and the support of council members and the community, the city continues to be a safe community to live, work and play." All Police employees and their dependents are eligible for services. The services include individual counseling for adults, adolescents and children, as well as couples and family counseling. Your dependents, defined as all your children under 21 years of age and anyone living in your home (parents, roommates, life partners) are covered. Dependents may call directly, they do not need to go through you or the department. Retired personnel are eligible for services.